I had a brilliant time in Belfast attending the Law Centres Network annual conference, which took place on the 10th and 11th of November 2016. The conference heard from a range of distinguished speakers including Martha Spurrier, Director of Liberty; Les Allamby, the Chief Commissioner for the Northern Ireland Human Rights Commission and Claire Sugden, the Northern Ireland Justice Minister. The highlight of my trip was visiting Stormont Castle for the official dinner. 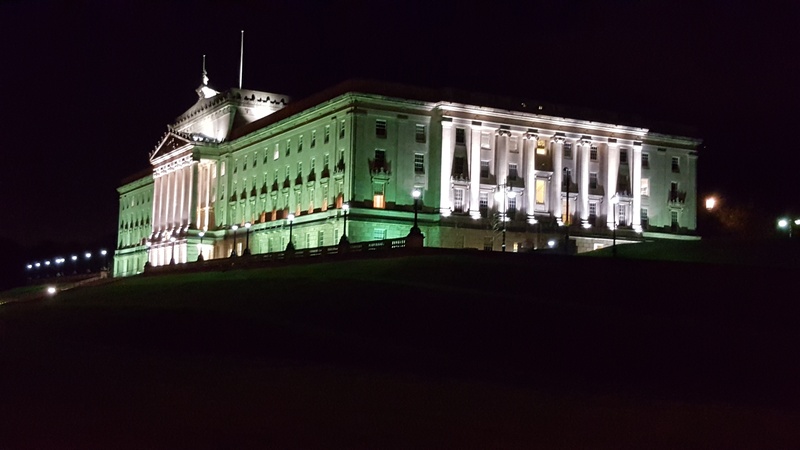 Stormont is the home of the Northern Ireland Assembly and the place where the Good Friday Agreement was signed in 1998. A stunning building!